Compusense, the pioneer in the development of a flexible AuditBuilder. 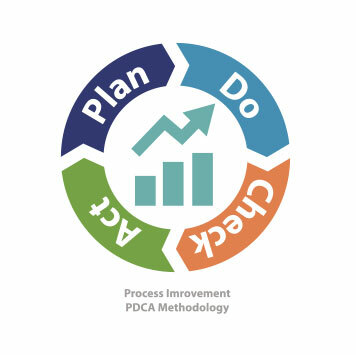 Our integrated performance improvement process is based on cyclic (self) assessments and peer reviews, contributing to the continuous improvement of team results. Control of the continuous improvement is achieved with the help of a Workflow Manager which manages the improvement process of all internal activities of teams at any level of the organisation. Simultaneously, with our Team Development Monitor (TDM) teams can work on the development of their cohesion, communication, accountability and objectives. The Compusense software platform integrates each management model and standard which leads to 1 alert information system which we call the Integrated Management Framework. This framework makes the Compass AuditBuilder ideally suited for the private sector, government and health care institutions. 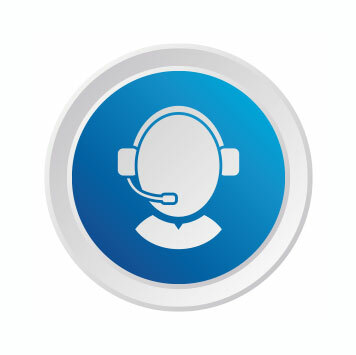 The Compusense Support Team in Holland gives continuous guidance and support during your evaluation and auditprocess. Plug & Play: Manage and control all evaluation and audit cycles yourself.